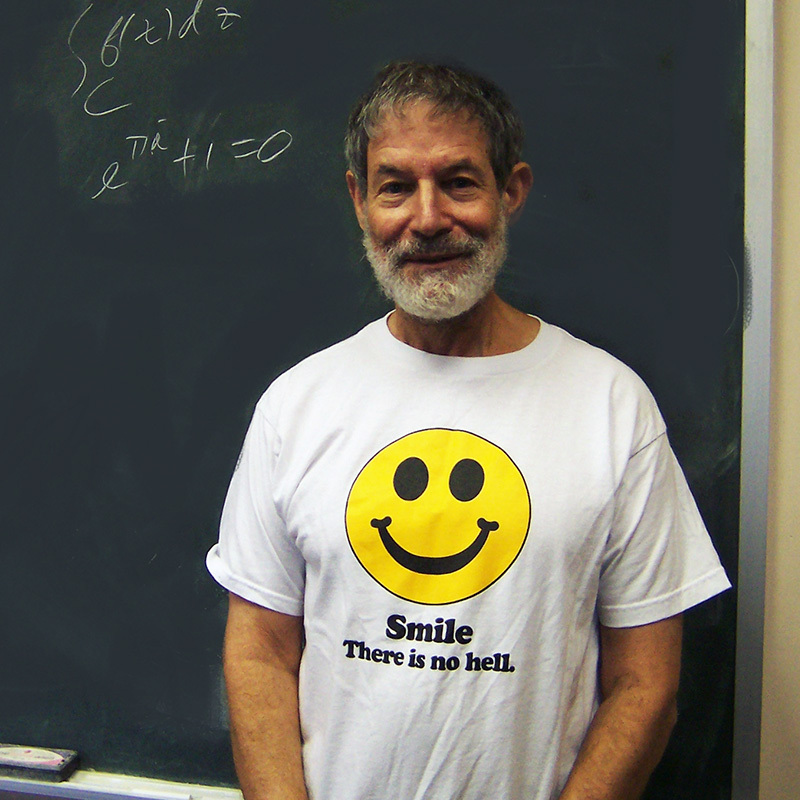 Herb Silverman is founder of the Secular Coalition for America, founder of the Secular Humanists of the Lowcountry, founder of the Atheist/Humanist Alliance student group at the College of Charleston, and Distinguished Professor Emeritus of Mathematics at the College of Charleston. Silverman ran for Governor of South Carolina in 1990 to challenge the state provision that prohibited atheists from holding public office. After an eight-year legal battle, he won a unanimous decision in the South Carolina Supreme Court. Herb has appeared in a number of debates, including one at the Oxford Union in Oxford, England on the topic: Does American Religion Undermine American Values? He is the recipient of Lifetime Achievement Awards from the American Humanist Association and from the Secular Coalition for America. He has written articles for the Washington Post, Huffington Post, The Humanist, Free Inquiry, Secular Nation, On Faith, and other publications. Herb’s first book is Candidate Without a Prayer: An Autobiography of a Jewish Atheist in the Bible Belt. His latest book is An Atheist Stranger in a Strange Religious Land: Selected Writings from the Bible Belt.